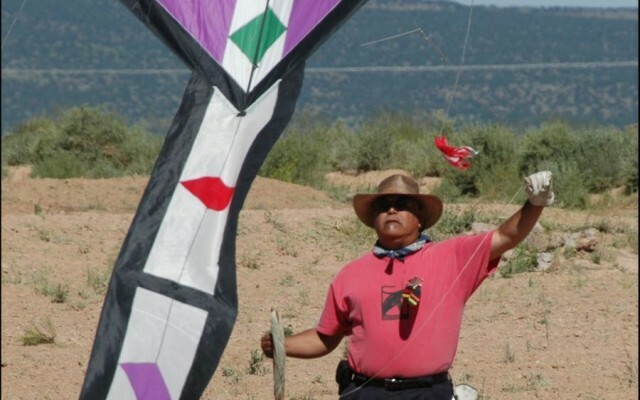 A resident of San Diego (CA), Jose has been making and flying kites since 1989. 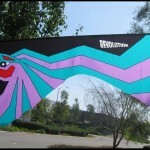 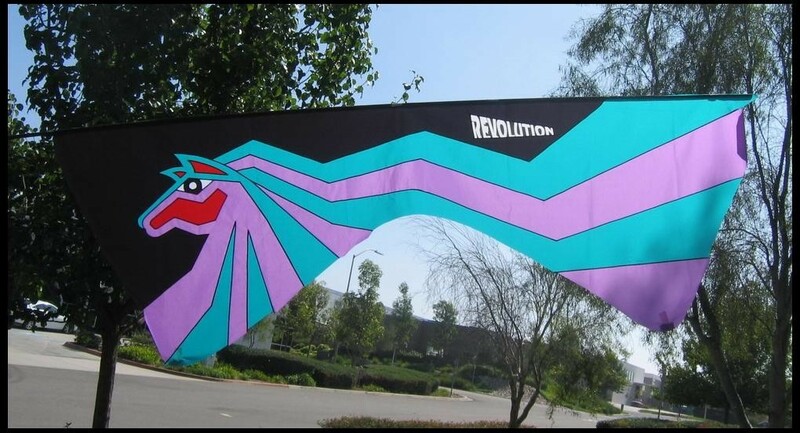 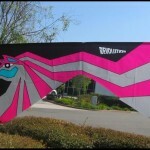 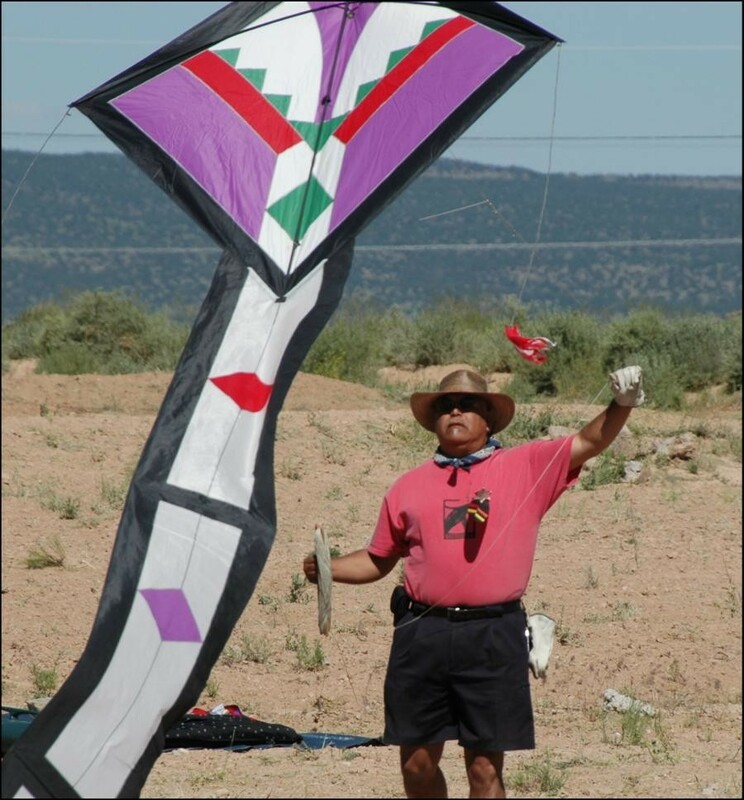 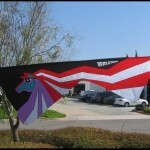 His inspiration for kite making came from Randy Tom, one of the early kite making champions. 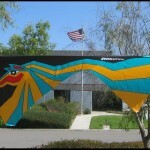 Jose spent countless hours observing and picking Randy’s mind about his appliqué techniques, kite designs and color selections. 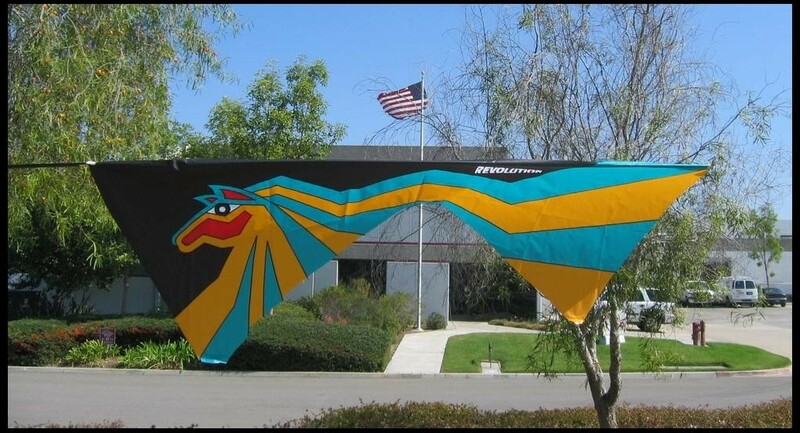 After only a short time, Jose found a “niche” or a style of his own that people would recognize his kites by… A bold and powerful style, often depicting ancient Aztec Gods and other equally colorful designs which have won numerous national awards. 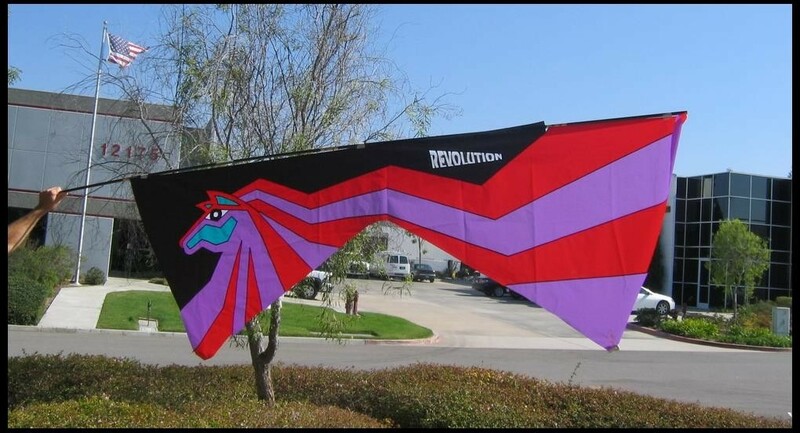 What says freedom more than the majestic wild stallions of the mid west ? 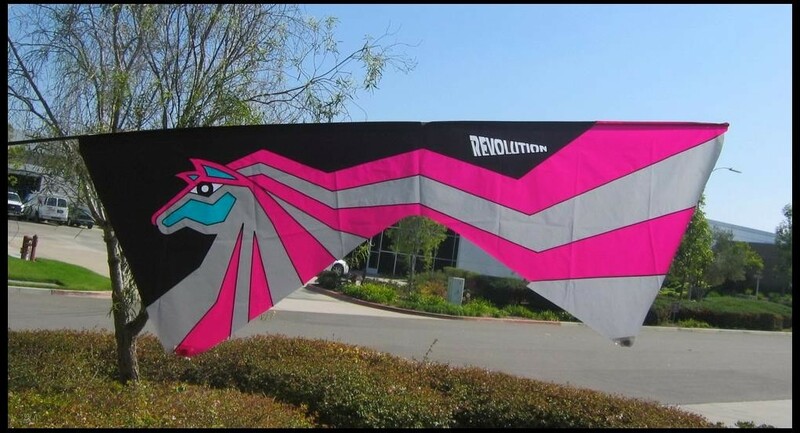 The answer is the Rev 1.5 Stallion. 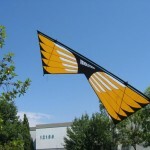 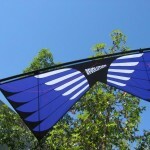 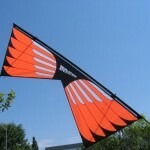 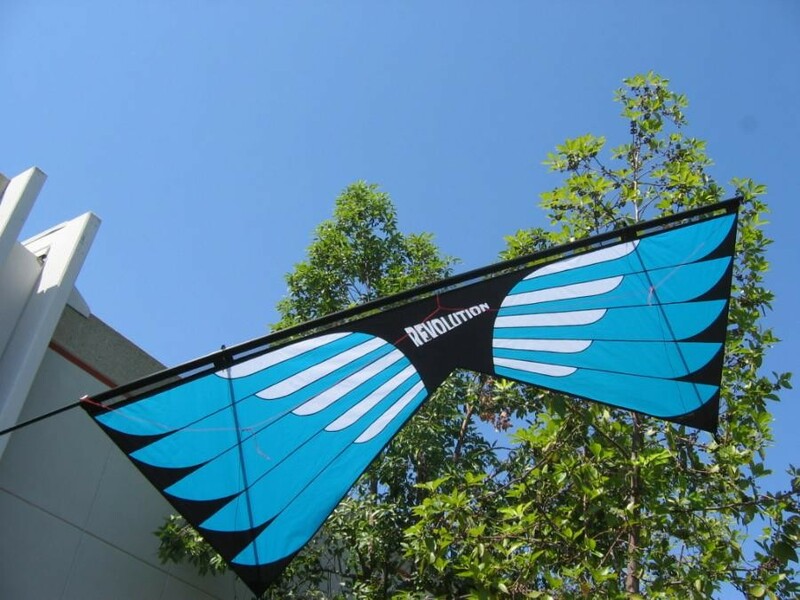 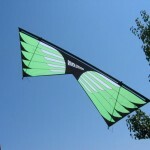 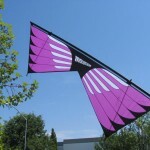 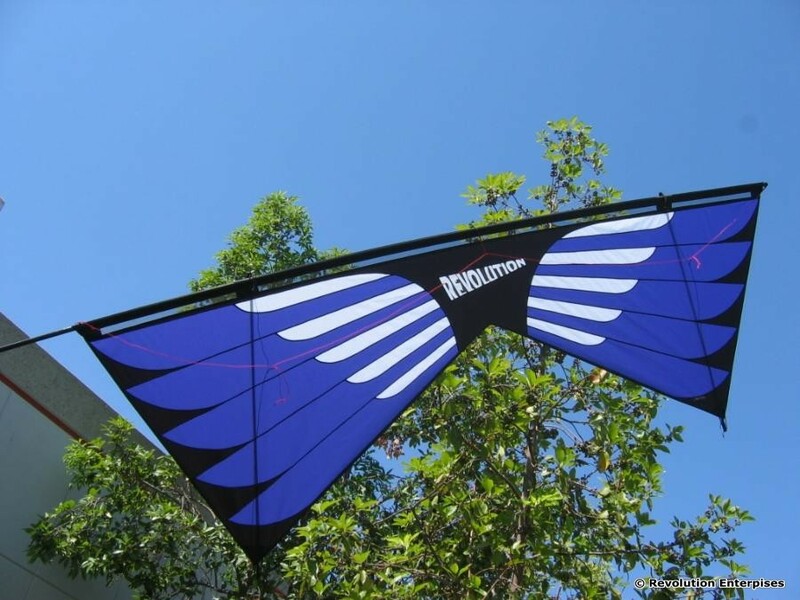 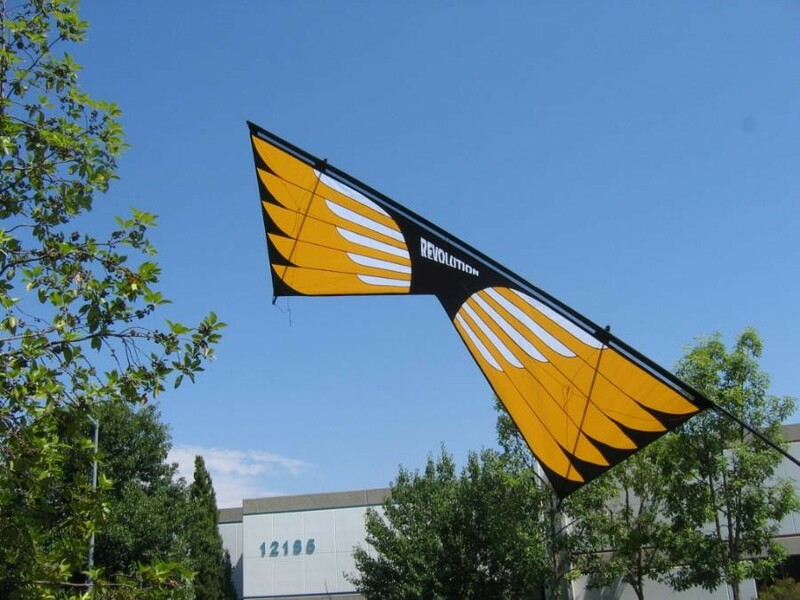 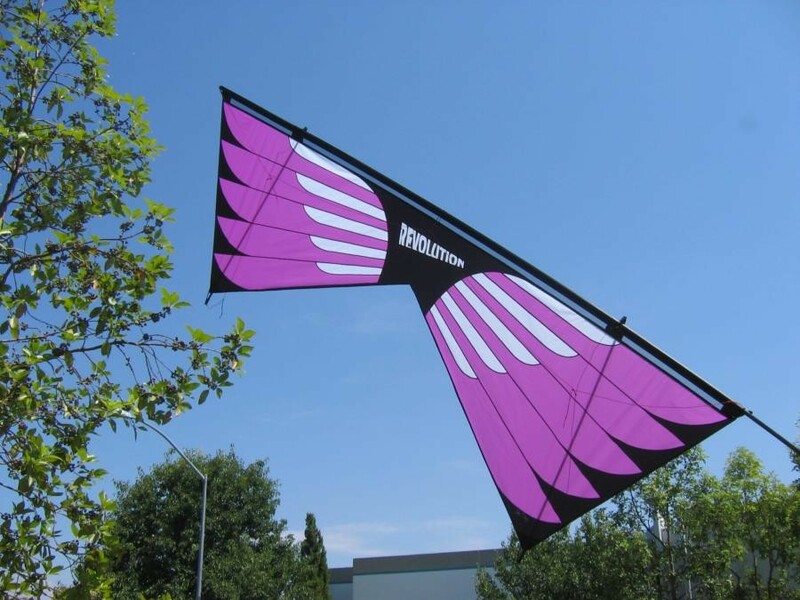 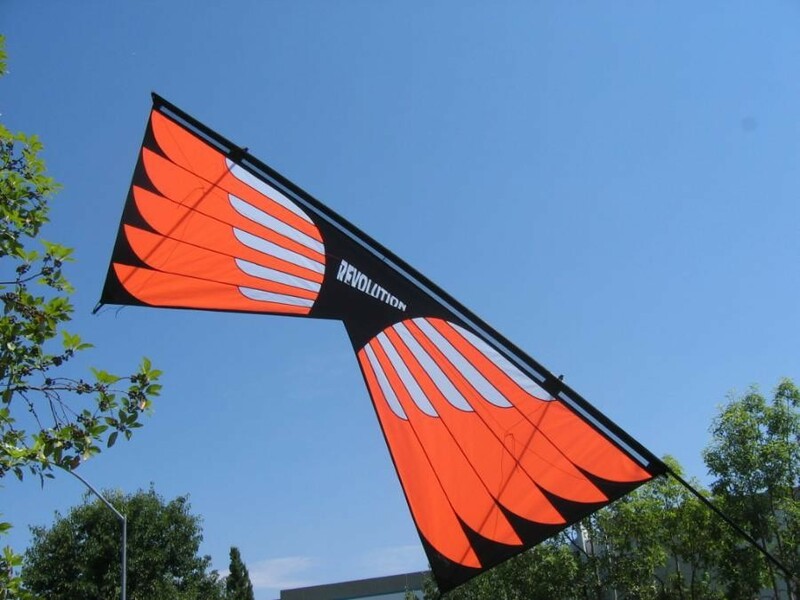 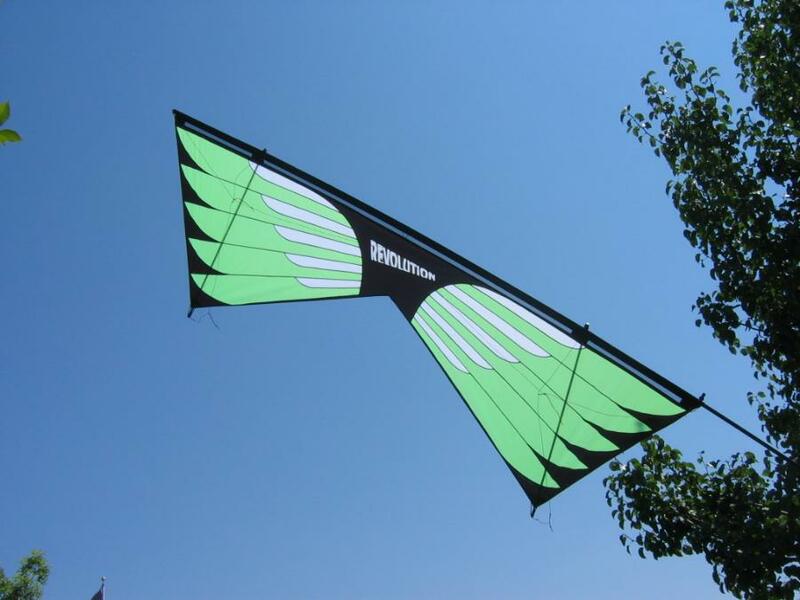 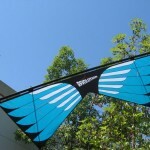 This kite combines both grace and precision with unparalleled beauty. 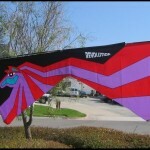 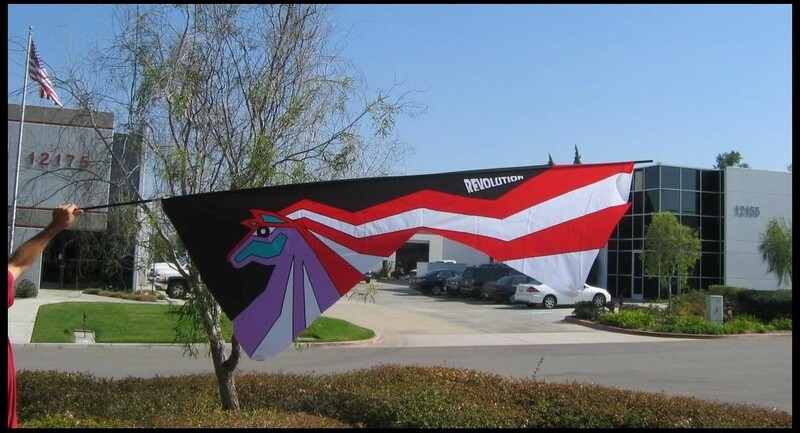 This balance is created by the great Jose Sainz, who is one of the few who could bring both this majestic animal and this optimum kite together to form something which is both majestic and graceful into a great work of art.